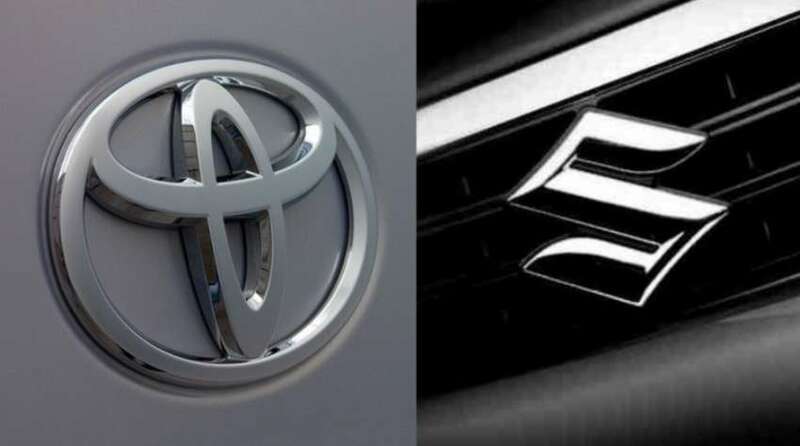 Japan’s Toyota Motor Corp and Suzuki Motor Corp are near tie-up on development and procurement. The two Japanese automakers could announce a deal as soon as Monday, the Nikkei business daily reported on Saturday. The agreement of the comprehensive partnership covers development areas including self driving technology, applications for information technology, and the advancements needed to meet strong global environment standards. Also, the partnering on procurement could involve sharing sources for parts in Japan and abroad. Suzuki and Toyota’s unit Daihatsu Motor will continue to sell automobiles under their separate brands to avoid risks related to antitrust laws. The companies will collaborate in ways that steer clear of antitrust risk, the business daily reported. A capital tie-up, including cross-shareholdings, will be discussed in the future to deepen ties between the groups. The Toyota group has turned Daihatsu, a full subsidiary since 2016, into a core unit for small cars in emerging markets. The Suzuki deal would raise the number of autos Toyota and its allies make each year to at least 18 million. Working with Suzuki on parts procurement and the production of certain models is expected to build the Japanese auto giant’s presence in Japan and US.